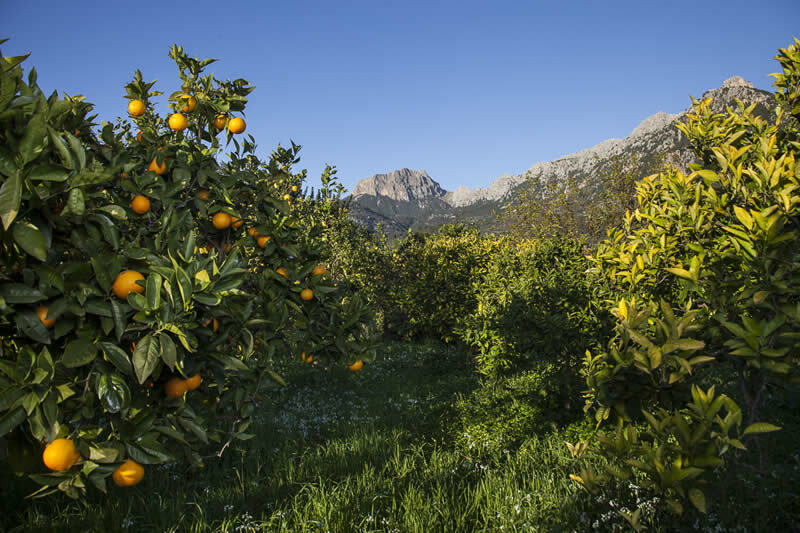 Discover the history and richness of the oranges and lemons of the Sóller valley, while you experience the appeal of a unique spot. 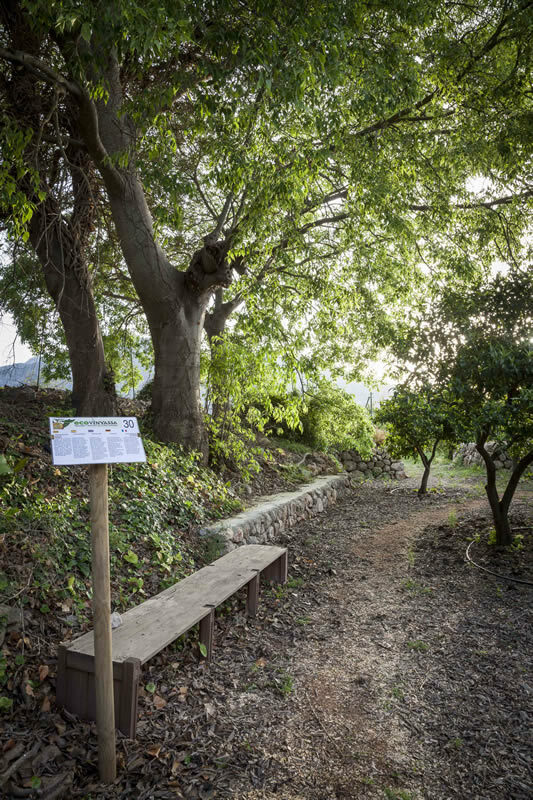 The orchard “Sa Vinyassa”, with 18.000 m2, is a privileged spot, under the impressive rocks of the Alfabia ridge, between Fornalutx and Biniaraix. 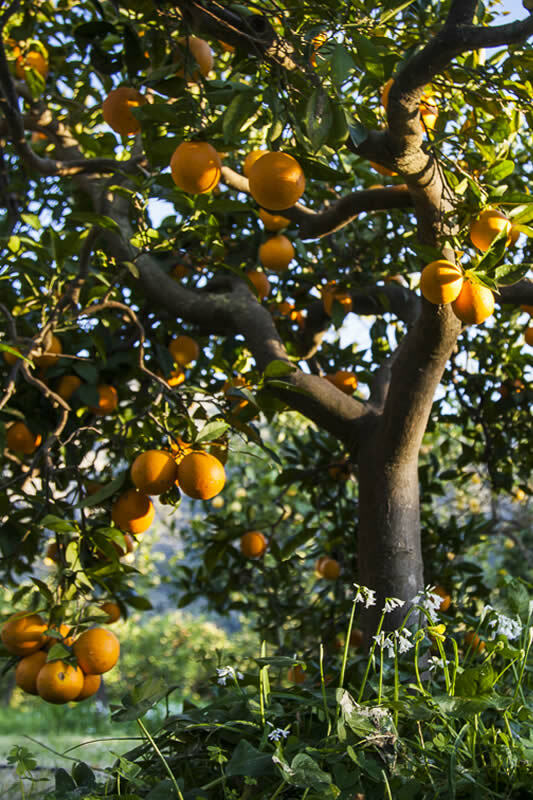 Come to promenade and to know the history of the orange trees of Sóller, and you’ll enjoy a peaceful environment and a special micro-climate, while you taste a just squeezed organic orange juice, and a typical snack. We open monday, wednesday, friday from 10 a.m. to 2 p.m.. Reservation required! Includes: 1 orange juice and a snack. For groups of more than 10 pax please contact us. 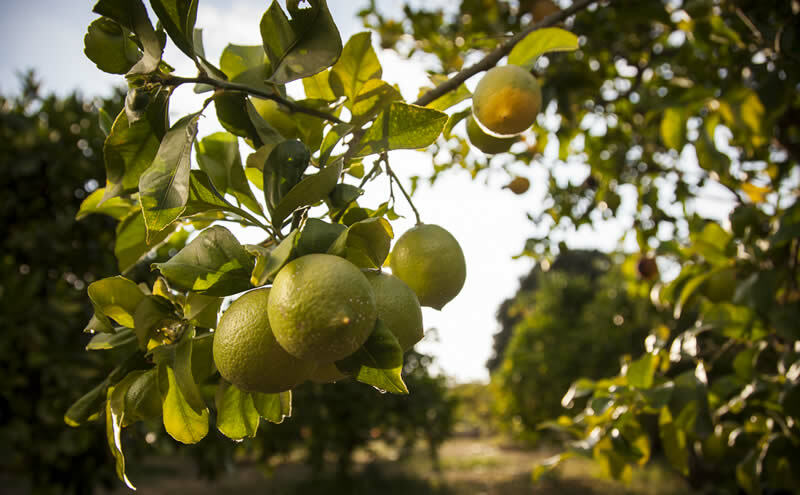 The duration of the auto-guided visit is approximately 2 hours. In the unfortunate case you should not be able to come, please contact us to cancel your reservation.